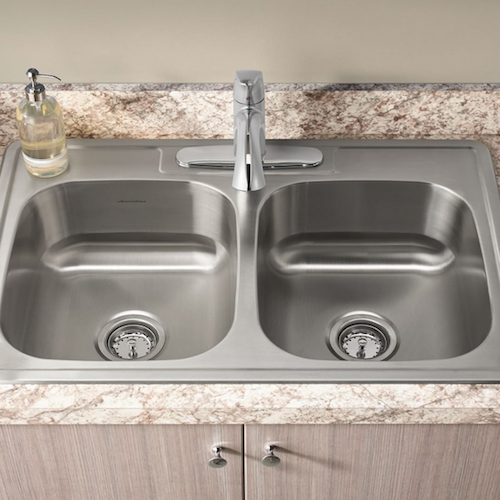 PLUMBING PROS provides sink installation, sink repair, and sink replacement are some of the most needed plumbing services across the Las Vegas Nevada area. Perhaps you are looking to install a new faucet, sink or drain catch. Whether it’s a American Standard, Moen, Pfister, Kohler or other name brand sink product, a hands-free faucet or a low-flow shower head, Plumbing Pros is available for repairs or installation. Ask us about our energy efficient and low-flow product to help reduce environmental impact.